KUCHING: Parti Pesaka Bumiputera Bersatu (PBB) Youth Wing will help the government create opportunities for young people in education and skill training to equip them for employment and business. 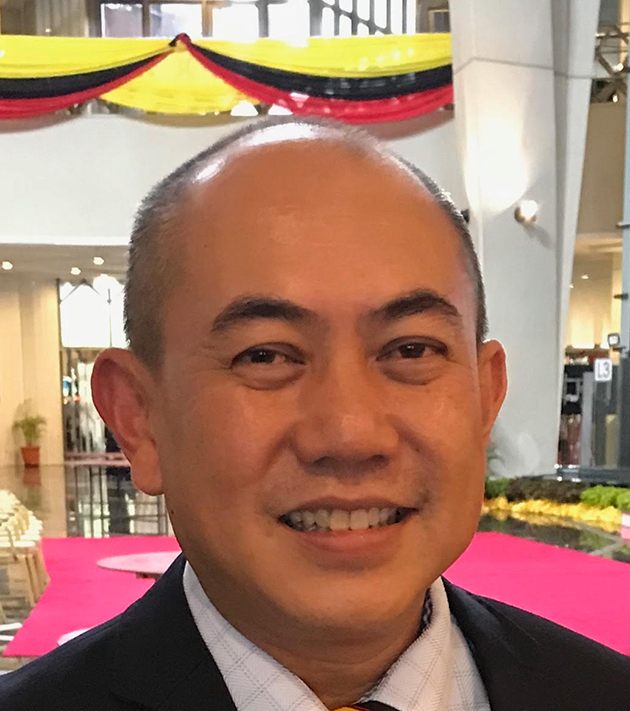 Gerald Rentap Jabu, the new PBB youth wing chief, said the organization is particularly concerned about the condition of many schools and the quality of education in Sarawak especially in rural areas. “If we look at the academic performance of our children in the rural areas, even the UPSR result, there was nothing much to show. “With this kind of results, it’s very difficult for them to go the next level,” he told a press conference after the launching of the PBB Youth and Women convention at BCCK here yesterday. the state government to improve the school infrastructure and quality of education in Sarawak. He said the wing would make sure that all dilapidated schools in Sarawak are upgraded and rebuilt because PBB Youth wing believed that the poor condition of the schools was one of the reasons for the poor academic performance in the state. “So we need to improve the school infrastructure in order to improve the students’ academic performance,” he said. Rentap said PBB youth wing would also strive to improve the economy of the youths. He said now, through digital economy, there are so many types of applications that can be used to boost the income of the youths. “We need to embrace digital economy, new technology because it keeps on changing. “Therefore, we have to prepare our youths especially, so that they will not be left behind in this digitalised era,” he said. There was no contest in all the posts in the PBB youth wing election which saw Rentap taking over from Minister of Works Dato’ Sri Fadillah Yusof, who had decided to give up the post before being nominated for the senior vice president post. The PBB youth central exco members this time around seem to be going through a very smooth reshuffling. Tupong assemblyman Fazzrudin Abdul Rahman and Serembu assemblyman Miro Simuh were made the deputy chiefs while Sadong Jaya assemblyman Aidel Lariwoo, former secretary general Leonard Jambu and former exco member Richard Silo Rugu are now the vice youth chiefs.